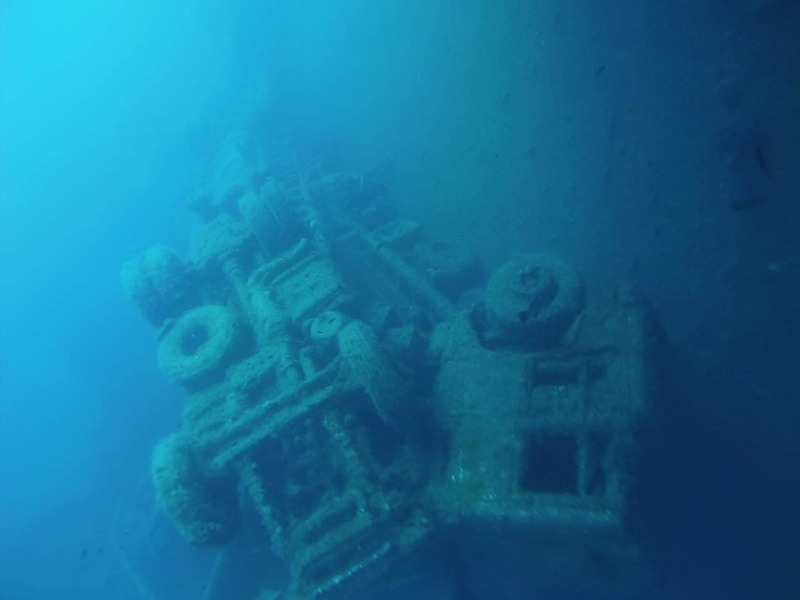 The Zenobia wreck is one of the top wreck dives on the planet. Originally a roll on-roll off ferry, she sunk on her maiden voyage from Sweden to Syria in June 1980. She now lies just a few hundred metres from Larnaca harbour. The sheer size of the Zenobia takes your breath away. She is over 174 meters long from bow to stern. Lying on her port side, the shallowest part of the wreck is at 18 meters, with the seabed at 42 meters providing the perfect place for some of the 104 arctic lorries to lie. There are many other exciting features to see on the Zenobia, such as the Captain’s car, and a forklift that can be found deep inside the lorry decks. One of the best things about the Zenobia is that she is accessible to all levels of divers, from Open Water to accomplished Technical Divers. 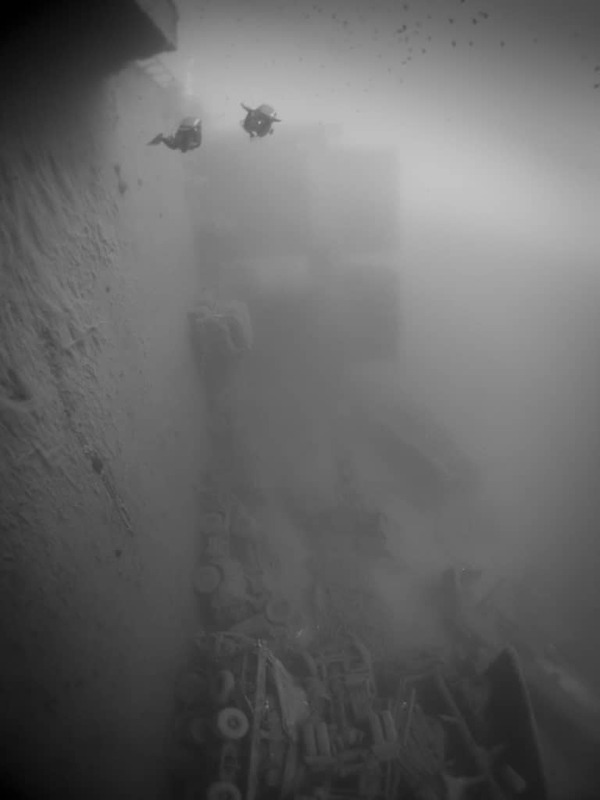 Exploring the outside of the wreck is just as impressive as the inside. 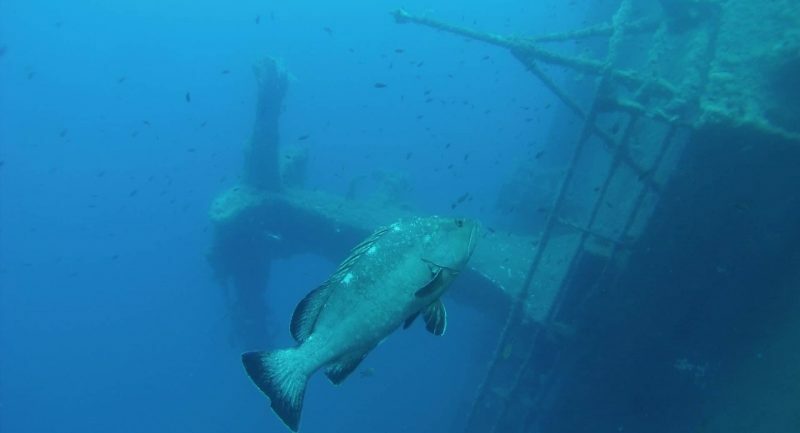 As well as being wowed by the amount of features, the wreck is also teeming with marine life with large groupers and shoals of barracuda and amber jacks resident. 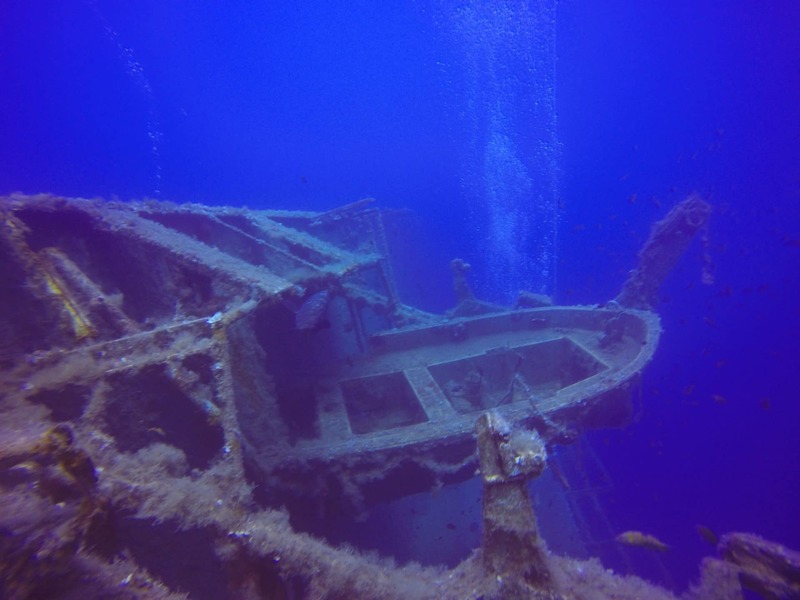 Diving the Zenobia is guaranteed to be a dive that you remember! In addition to the Zenobia, there are many other exceptional dives in Cyprus such as the caves and tunnels at Cape Greco. Dive Stop are offering tailor made dive and accommodation packages in their January sale. So book your trip now from only €390 per person including two Zenobia trips. Terms, conditions and minimum numbers apply. Bookings need to be confirmed by the end of February 2019. Dive Stop guarantee small group sizes on all Zenobia dives and can cater for all divers including Technical, Sidemount and Rebreather. 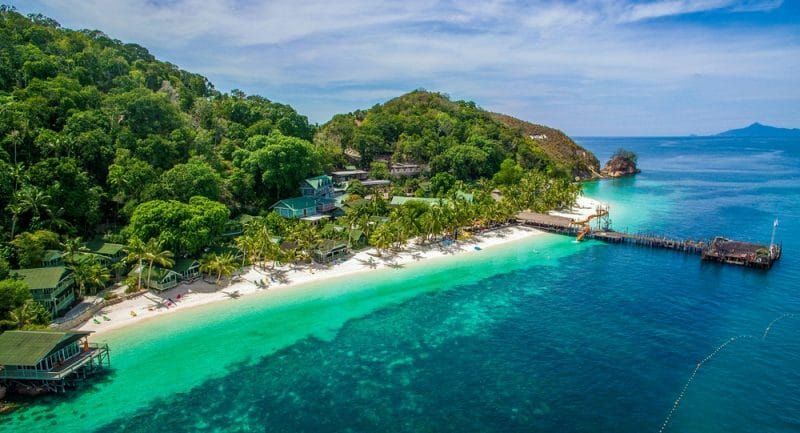 For more details on the Dive Stop January sale, or to book your holiday, please contact Dive Stop on 00357 23102359 or email divestop@survivalbuddies.com. Previous Previous post: Issue Two of Scubaverse’s new magazine Dive Travel Adventures is available now!